This beautiful high-quality Rose Gold Bridal Shower Guest Book will match beautifully with your Rose Gold bridal shower themed decorations and provide a gorgeous experience to your guests as they sign in to your wedding shower. Space for 100 Wedding Shower Guest Signatures. 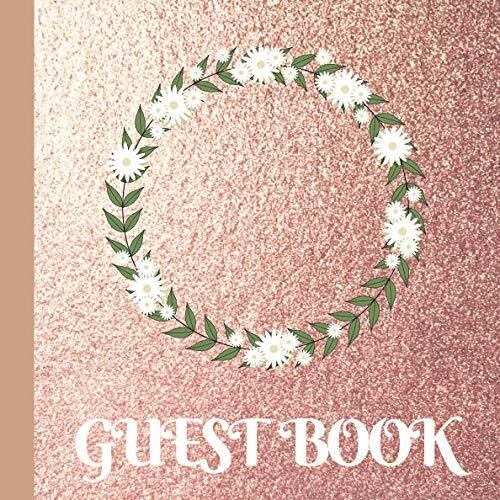 This gorgeous Wedding Shower Guest Book will become a bridal shower keepsake that will last through the years providing fantastic long-lasting memories of the event.